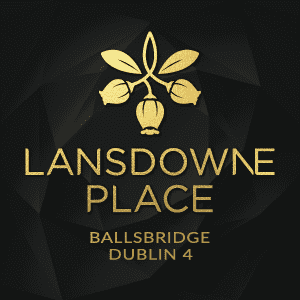 The highest price ever paid for an apartment in the State has been recorded at Lansdowne Place, Chartered Land’s under construction apartment scheme in Dublin’s Ballsbridge. The roof garden penthouse in the Blake Building was purchased off plans for €6.5 million following its release in September. Though the transaction has yet to appear on the Property Price Register it represents the fifth biggest residential sale this year, and certainly the biggest new home sale. 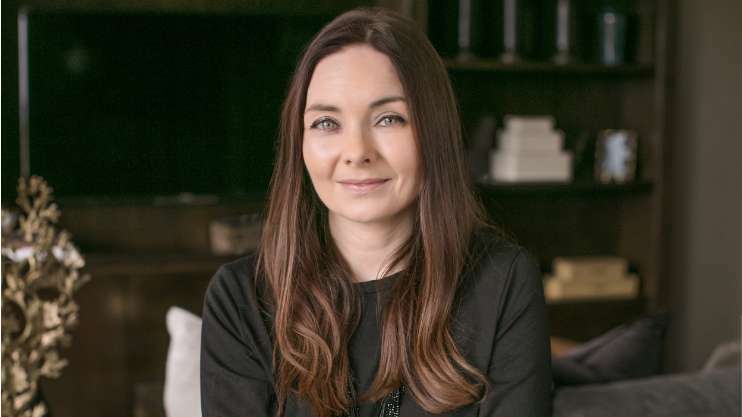 The unnamed buyer is understood to be an Irish businessman living overseas who plans to use the palatial new pad as a Dublin base, and may eventually settle there more permanently. Sherry FitzGerald selling agent, Greg Coffey, declined to comment on the deal except to confirm contracts were exchanged on the luxury property in recent weeks. 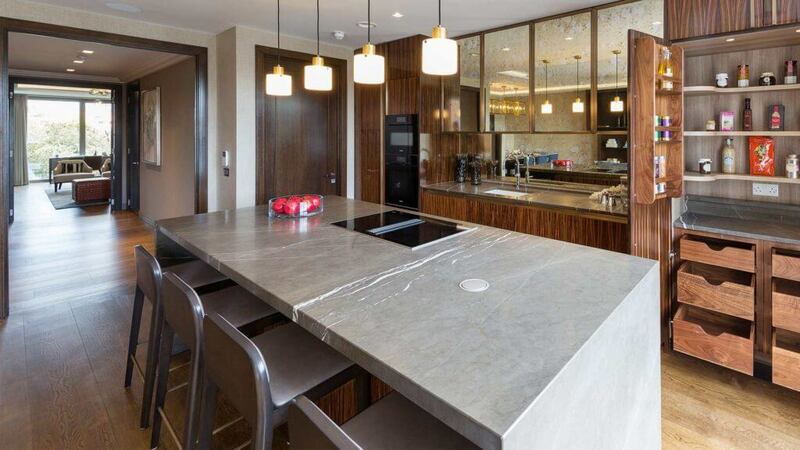 The €6.5 million sum for 3,800 sq ft of internal space dwarfs the €5 million figure paid by Green Property boss Stephen Vernon last spring for a 310sq m (3,340sq ft) three-bed penthouse. 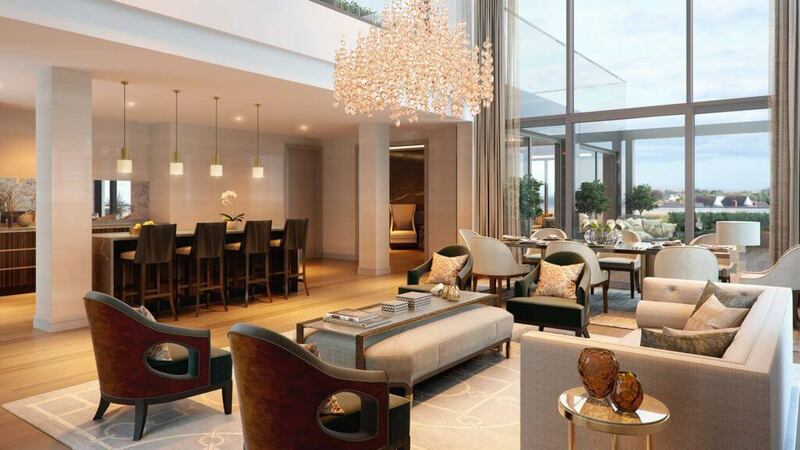 At the time it was hailed as the priciest apartment in the State, but since then prices at the Lansdowne Place scheme located on the site of the former Berkeley Court Hotel have been moving ever upwards, with bidding on the luxury units routinely exceeding €3.5million. Within the five block 217-unit apartment scheme there are 24 penthouses varying in layout and size of which nine have been released and sold off plan. Vernon’s purchase catapulted the scheme into the €1,000-plus per sq ft league, making Lansdowne Place the hottest (and priciest) real estate in the capital. This latest sale of the “super penthouse” however blows that sum out of the water, coming in at around €1,700 per sq ft. 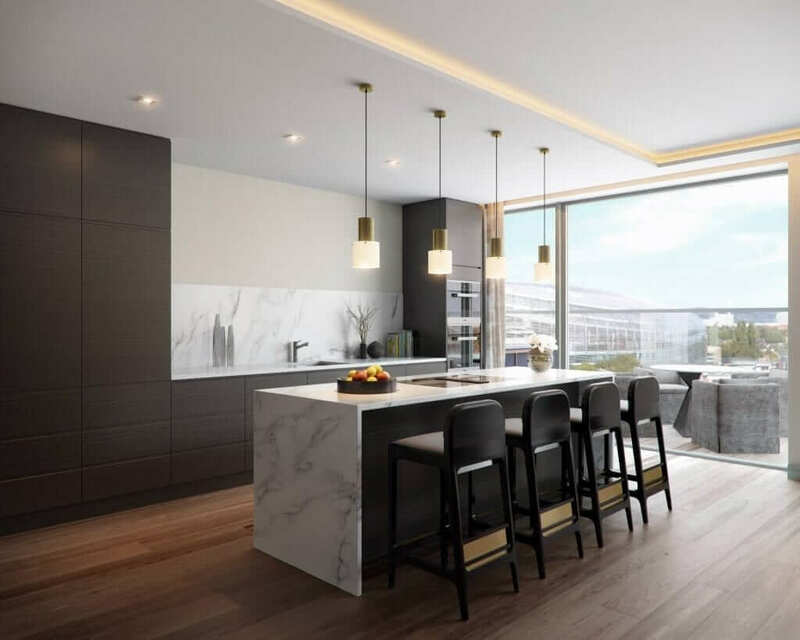 Buoyed by such buyer appetite at the upper end it’s no surprise that Chartered Land, led by developer Joe O’Reilly, developer of Dundrum Town Centre, sought planning for two extra penthouses for the scheme earlier this year. The “super penthouse” features double height ceilings in the living areas, three double bedroom suites and a private “roof pod”. The private terrace faces onto Lansdowne Road and includes a large rooftop garden which adds a further 1,900 sq ft of open space. The new owner can avail of the services of the Lansdowne Residents’ Club, a shared leisure facility and 24-hour concierge service. To include a shared lounge, library, meeting room, cinema room and hospitality space, the lower floor will comprise a gym, sauna, steam room and treatment rooms. 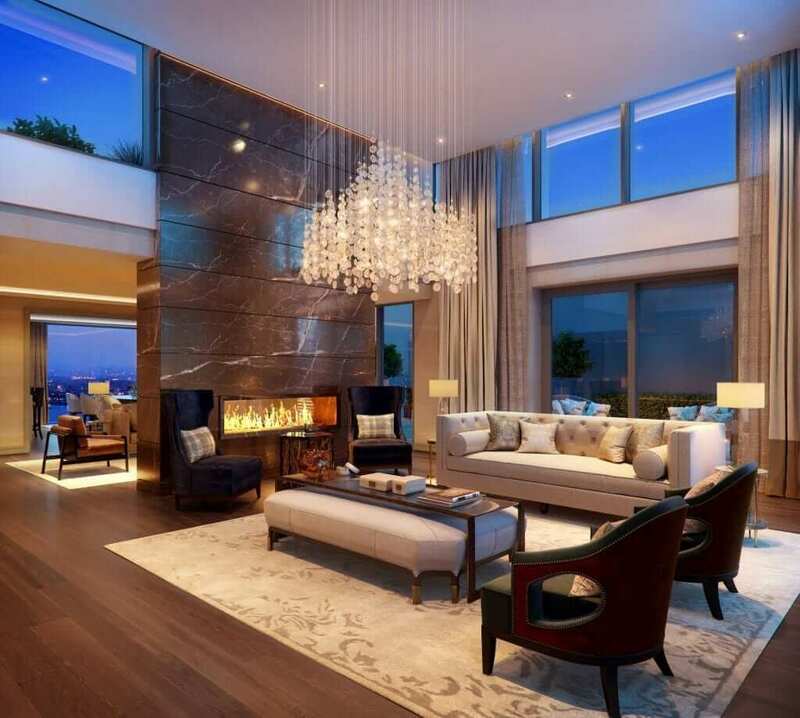 The concierge service charge is likely to be upwards of €5,000 annually for penthouse owners.. Completion of the first building at Lansdowne Place, The Templeton, is due in 2018. Meanwhile sales through the on-site marketing suite have been brisk, with 60 units already sold off plans. Certainly the scheme has had significant appeal for well-heeled downsizers both from within the Dublin 4 hinterland and further afield. There has also been strong interest from overseas buyers. With a further 157 units to sell in this phase, and a second phase of 296 units scheduled on the site of the former Jury’s Hotel, sustaining the current buying momentum may be a challenge. Meanwhile, next door the Comer brothers have been busily developing another infamous two-acre site, that of the former UCD Veterinary College which Ray Grehan paid a whopping €171 million for in 2005. The Comers picked the site up at an 87 per cent discount for €22.5 million in 2013 and are currently developing Number One Ballsbridge. It’s understood early tenants at the scheme include United Arab Emirates embassy staff who have rented a top floor penthouse for €30,000 per month.